USB interface. 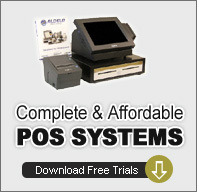 Includes: Printer, power supply, Black ribbon & a Connect-It Interface. Interface cable sold separately. Cool white. RoHS compliant.Standard 1 year depot warranty.